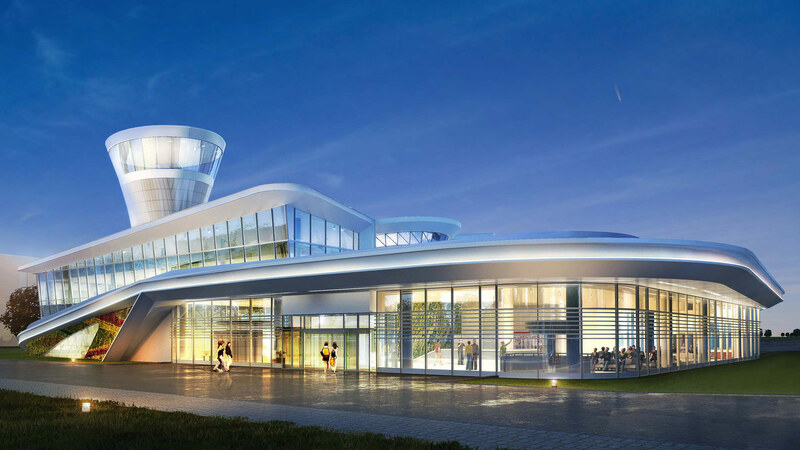 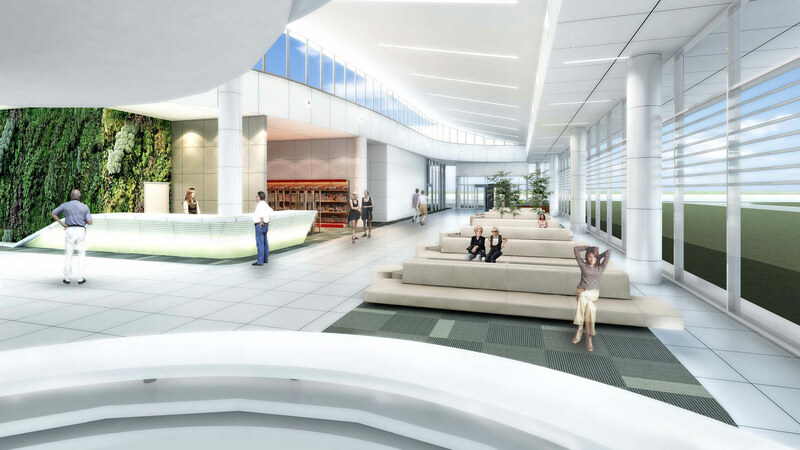 Cordogan Clark & Associates teamed as the Design Architect with Hanson Engineers for the design of a new private regional airport in Ding Shu, China. 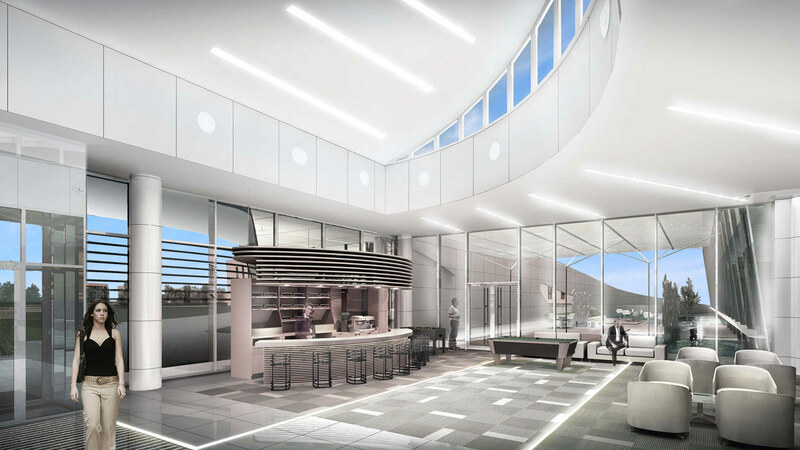 Cordogan Clark is designing the Fixed-Base Aviation Operations building, Hangars, and Fire Station. 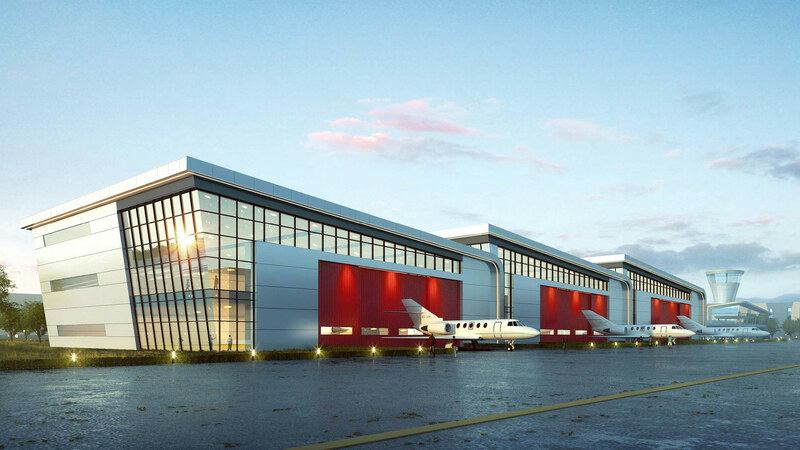 Ding Shu general airport is in the town of Yixing Dushu town. 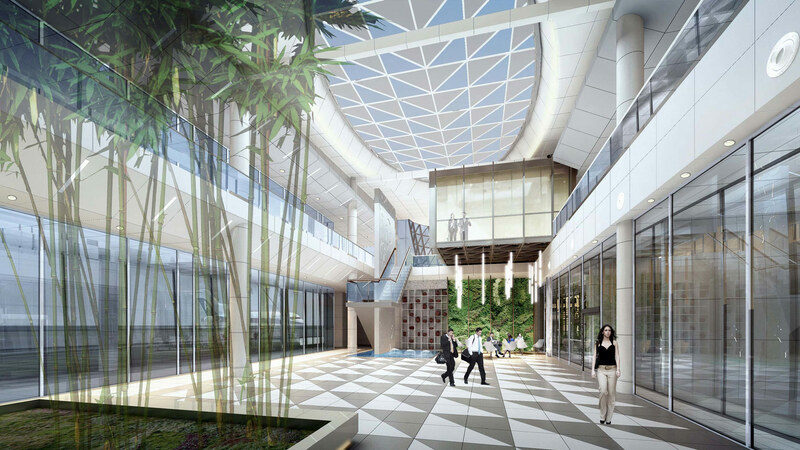 The first phase is designed in accordance with class 4C General Airport standards. 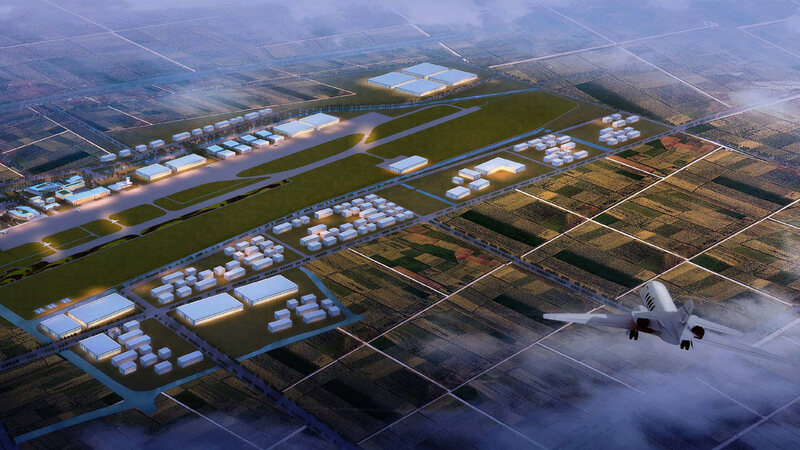 The project covers an area of 500 acres with a main runway 800m x 30m, to meet the demand of "Seastar" (Donnell CD2) and other small fixed-wing aircraft. 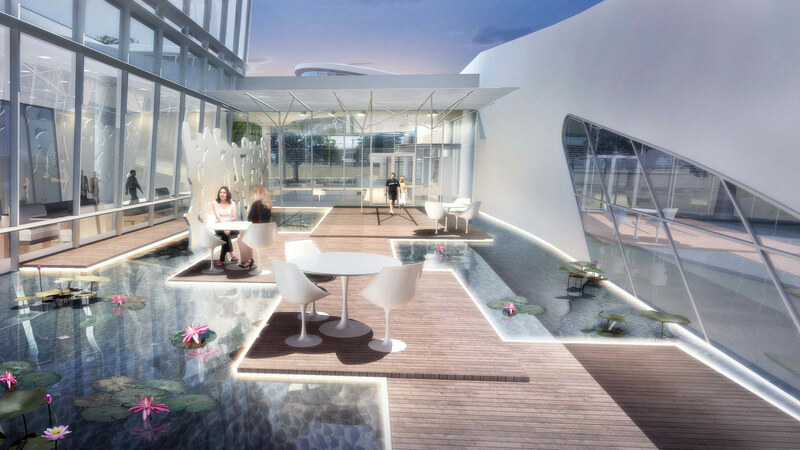 The total budget is approximately 200 million yuan, with a construction cost of 80 million yuan. 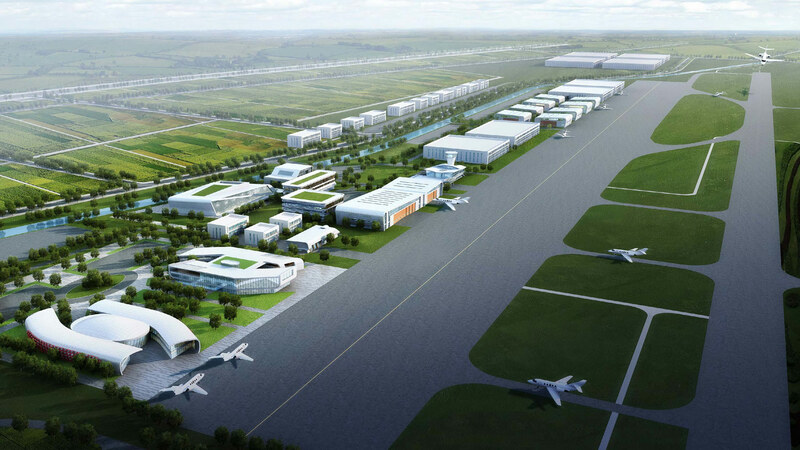 The long-term plan accommodates a 2200m x 45m runway.